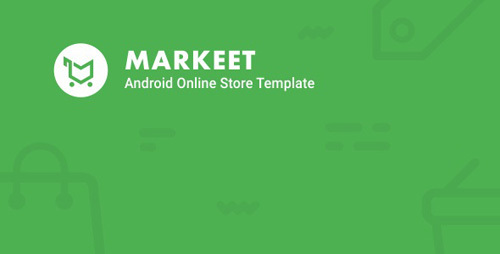 Markeet is android Online Store, this item is solution to run your online store, promotion and selling product through android application. Implement simple menu and navigation give your customers an amazing shopping experience. You can manage your product, category, news info, send notif and many more. 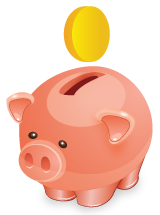 Develop with�native language�makes app run smooth and fast. Follow the latest design Google�Material Design�and beautiful animations effect. Good Design and Clean Code is our priority. Admin side is integrated�to manage product data, you can edit and update the data anywhere and anytime.�FCM notification�feature allow admin to send notifications to many users when there change with the data. Admin side build with�PHP, angularJs, HTML and MySQL database, also follow the latest design Google Material Design trend.